This course introduces the space mission development from the space operators point-of-view. Often ignored until later in the development cycle, this mission operator perspective allows the development of a cost effective mission across all mission elements. Lessons explore the challenge of designing and implementing space mission operations in a practical, cost-effective way in the real world. 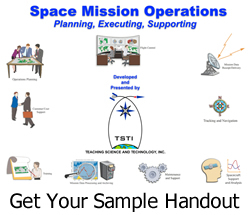 Taking a functional approach, the course provides an in-depth view of the entirety of space mission operations, including the concept of operations and all functions that are performed in support of a space mission. 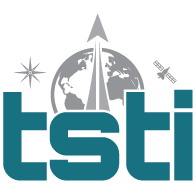 Discussions focus on initial requirements definition, operations concept development, functional allocation among spacecraft, payload, ground system and operators. Students get extensive hands-on experience with a variety of mission operations modeling tools to understand physical constraints and appreciate the impact of programmatic trade-offs. Case studies of ongoing NASA, DoD and commercial missions are examined. 100% self-paced – you have up to 6 months to complete the course on your own time when it is convenient for you!